Cold Front. Huddling and Hiding. I came back home last night to the tune of strong winds and a passing cold front. By this morning, the wind had calmed down a bit and the skies were blue again, but it was cool. I would say cold, but I don’t want to offend anyone. Anyway, I felt the need to get moving again this afternoon so I went out for a walk to check on my feathered friends. The beach was quite stormy. And completely empty, apart from a few Willets. 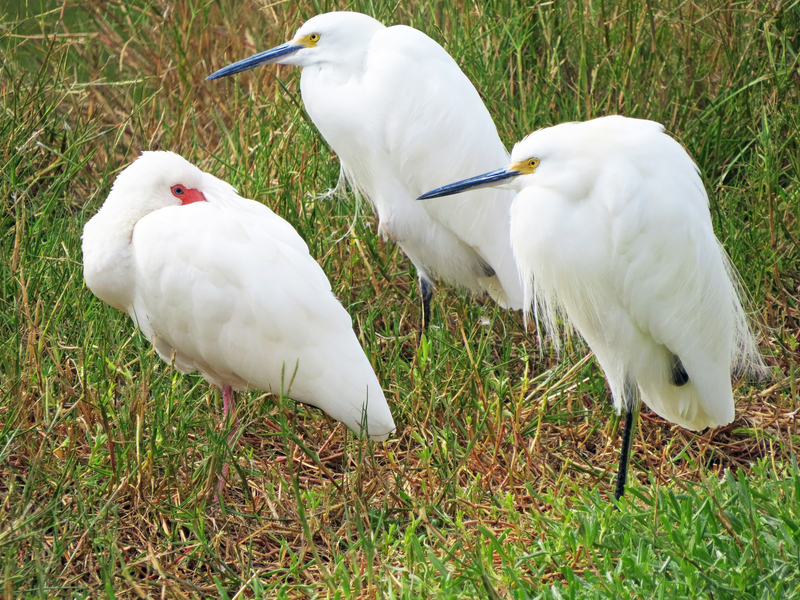 When passing the salt marsh, I found the birds hunching in the grass or hiding in the trees. 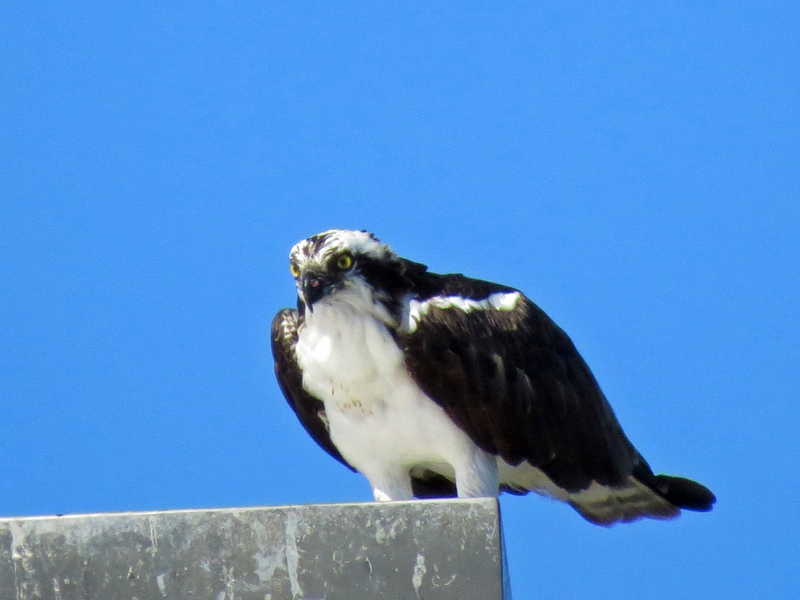 Even Papa Osprey and his friend Stanley were not perching upright as they usually do. That’s what a cold front does to you. The birds were clearly feeling the chill. Winter has arrived to Florida. 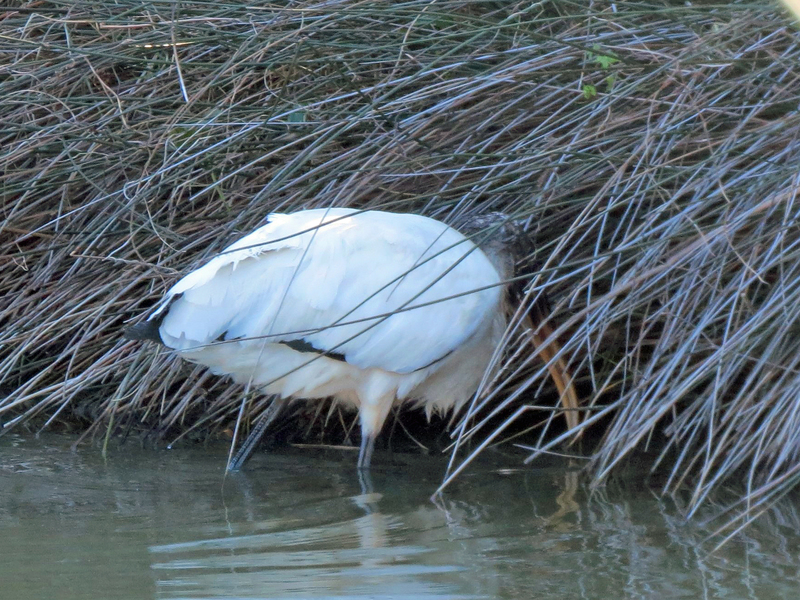 And that means the start of the nesting season for many residents in the salt marsh. Speaking of nesting, I have to tell you something I discovered later this afternoon. I saw Papa Osprey flying together with another Osprey. And singing. 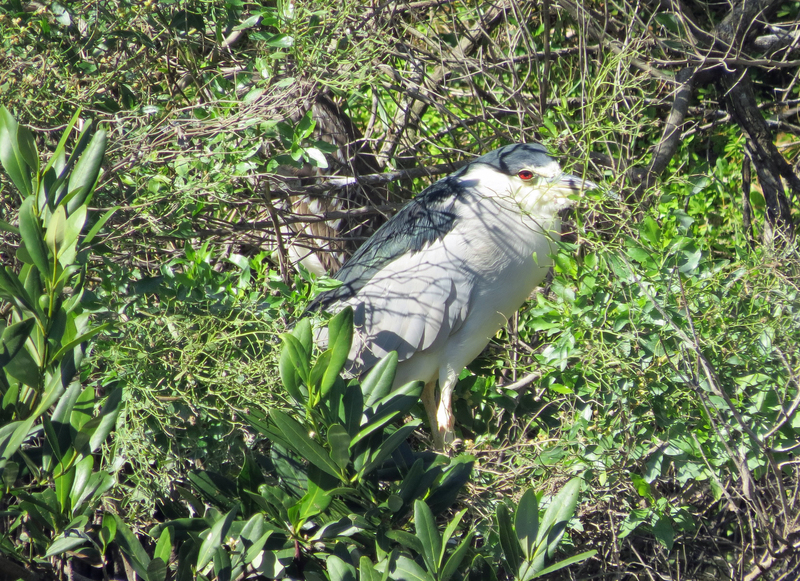 I took some pictures of them on the run and when I enlarged them, I saw the other Osprey also had a “necklace”. Stanley and Steve don’t have one, but Mama Osprey does. Couldn’t be sure though it was her so I leave it like that. We’ll see soon enough. Previous PostFlop! 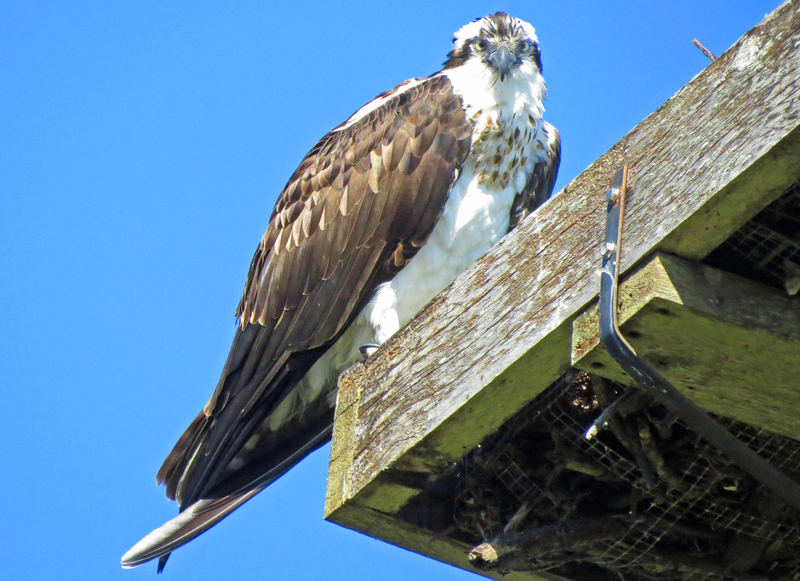 You Can’t Surprise Papa Osprey.Next PostPre-holiday Sing-out. In the Salt Marsh. Happy you liked my huddling birds, Patrick! I, too, hope it’s her…she might have returned to the area but not yet to the nest. Last year I spotted them mid January doing nestorations, but then I didn’t really keep a lookout. It will warm up again here sometime next week, but the winds are calm now and it feels warmer. Good for you braving the chilly air. And you captured some nice shots. They do look like they are hunkering in! Great photos Tiny. Where are you in Florida? 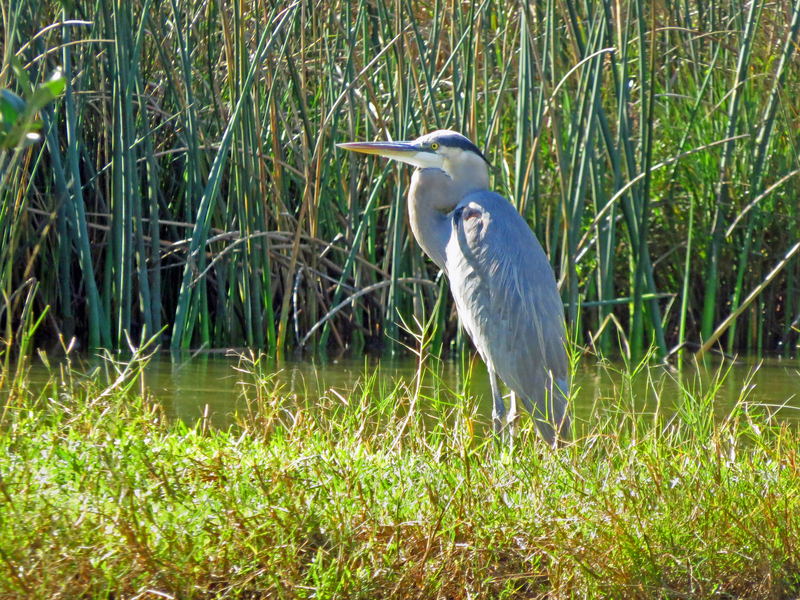 I’d love to live near a preserve … rather than a golf course … if we retire south! We are on Sand Key (a barrier island) close to Clearwater in the greater Tampa Bay area. My park here is too small to be a real preserve, but it’s a protected habitat. 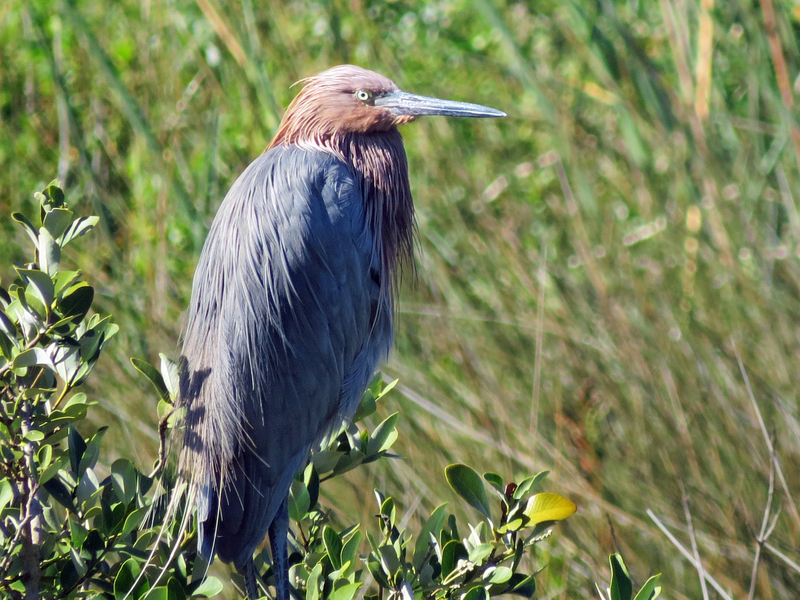 We have many parks and preserves right here in the surrounding area on the mainland. Thanks Sylvia! 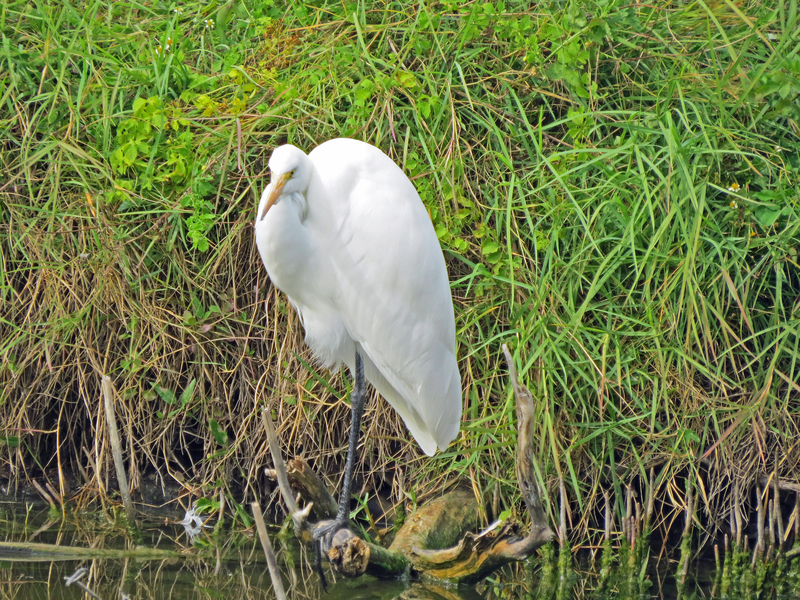 Yesterday was a chilly day, suitable for a “hunching bird” series. Today seems to get a bit warmer, and the wind has calmed down. I’m sure it’s the same for you. I really love your photos, Tiny! Thanks Kathy! Have a great day! Fabulous pictures sweet Tiny. 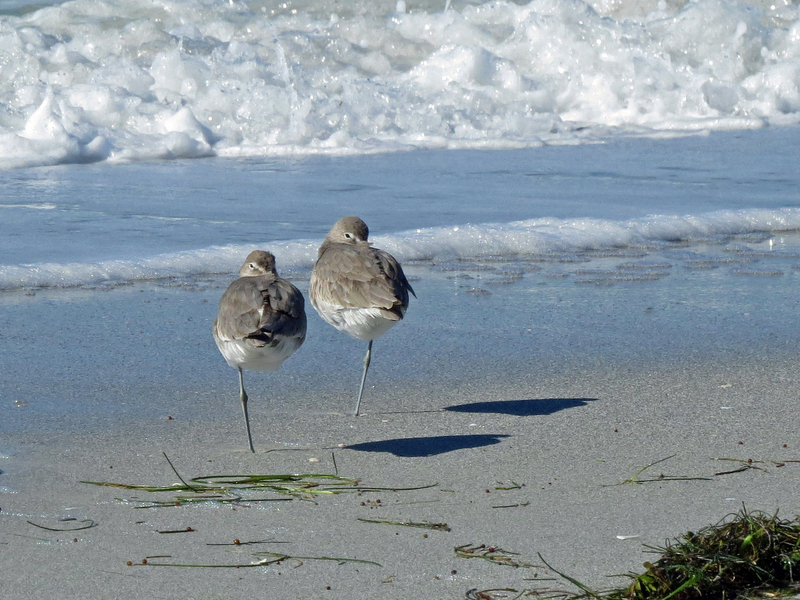 I am still in awe of how those birds stand on such skinny legs and to stand on one of them…wow! Love that first shot. Hugs! Today I’m huddling a bit myself. 🙂 Really beautiful photos! Looking forward to the next chapter of the couples story. Here we’re huddling a little less today as the wind has died down, but the warm weather is only to return next week, I heard. I’m now keeping an eye for Mama Osprey…it might have been her yesterday. But it’ll probably be another 3-5 weeks before they start restoring the nest. 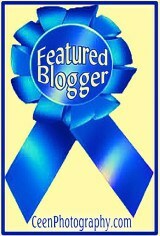 Hello Tiny, You have an excellent blog! I enjoy reading.I will be glad to read your new news! The best regards! Thanks for your nice comment, Vlandaman. I see you play guitar, like I do 😃. Greetings! Wonderful bird photos. 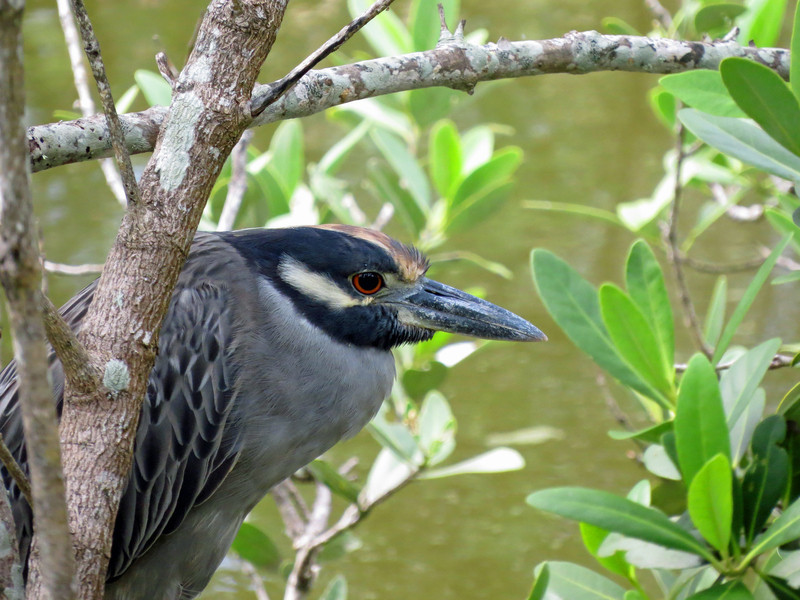 My favourite is the one of the Yellow-crowned Night Heron, but they are all lovely. Thanks for your kind words, Otto. 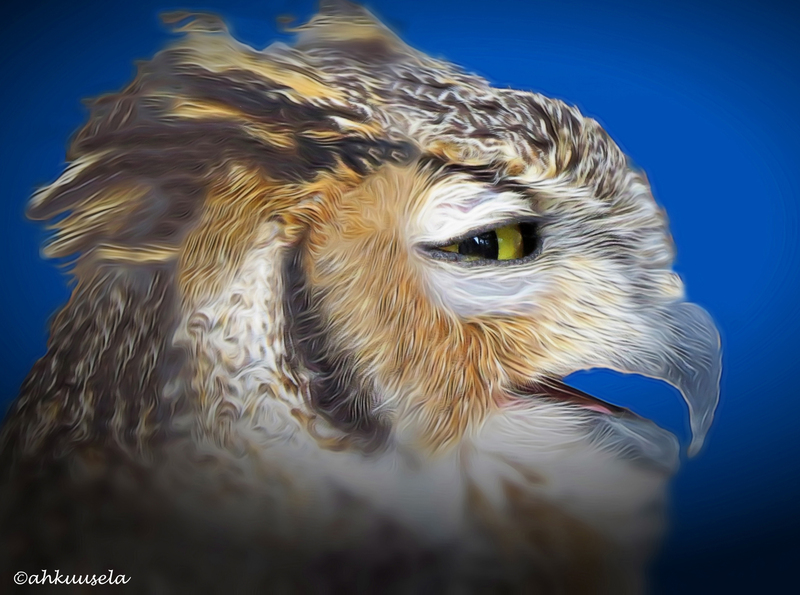 I just started photographing birds this year so I’m still very much in a learning mode. But I’ve definitely been bitten by the “bug” and strive to improve my photography skills and artistic expression, learning from the pros like you and others. With the cold moving in I assume so, too, will the many snowbirds (human and other) from my Country. They’ve been leaving here in droves (the birds that is) for the past few weeks.